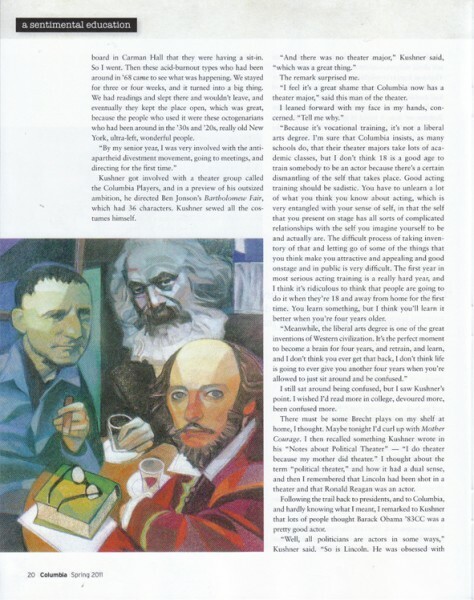 Gary Kelley just did a job for Columbia Magazine. 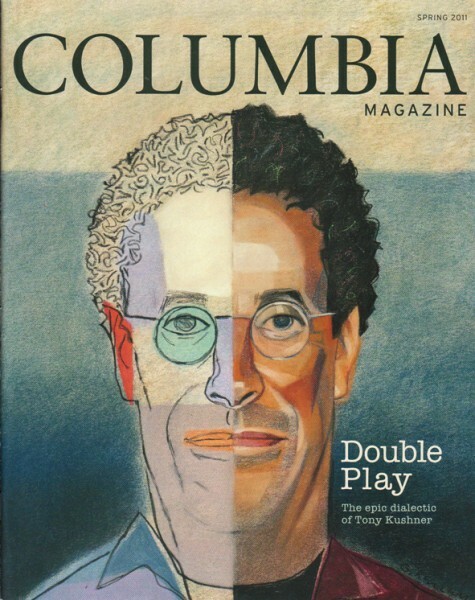 It's an article by Paul Hond, talking about "Double play, the epic dialectic of Tony Kushner." 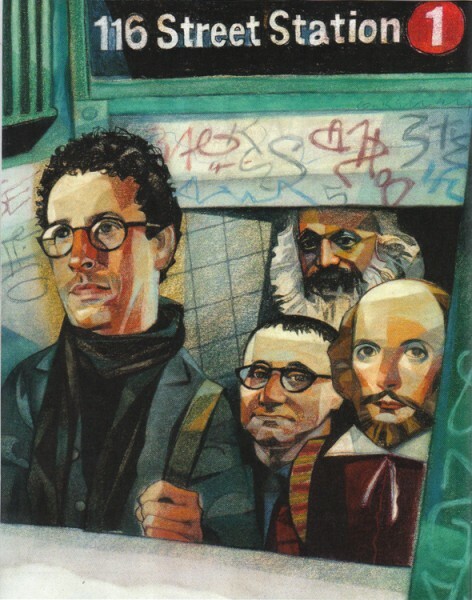 This project includes the magazine cover and 4 interior illustrations.